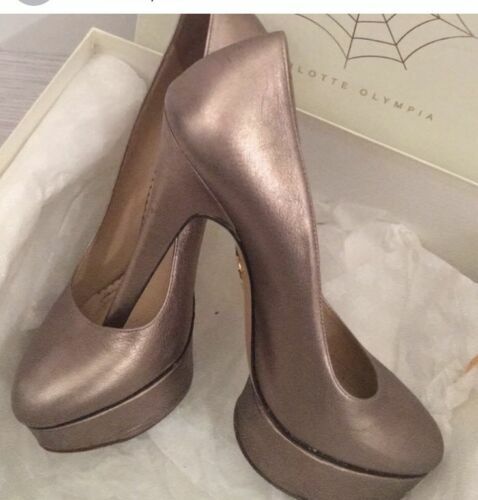 Gorgeous, unique Charlotte Olympia unworn womens shoes Satin and sumptuous. 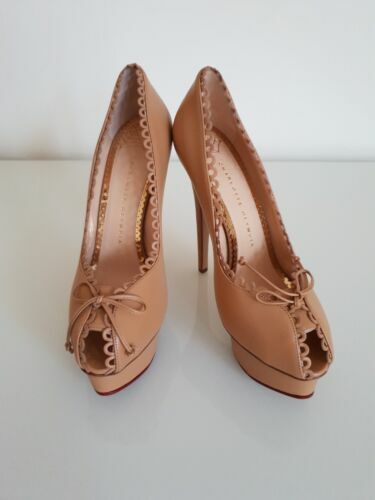 Charlotte olympia Monroe shoes. Size 41. CHARLOTTE OLYMPIA PLUM SATIN PALOMA PUMPS PLATFORM NEW 39.5 UK 6.5 NEW £595! !